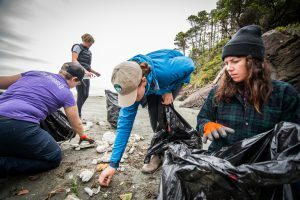 $240,000 is now available for volunteer projects taking place in or related to BC Parks in 2018/19. Each of BC Parks’ five regions have been allocated $20,000 to support conservation projects, and $20,000 to support recreation projects. To access this funding for a specific park, please contact your local BC Parks staff or email BCParks.Volunteers@gov.bc.ca to find out who you should contact. Maximum funding request is $5,000 per project. Projects must be complete and reported on by March 31, 2019. To apply, please fill out the application form and submit to BCParks.Volunteers@gov.bc.ca.